Emphasizes the development of communication skills that are so essential today. Students in forensics compete in a variety of oral interpretation and public speaking events. Forensics club meets every Monday at 4 p.m. Meetings are open to all students interested in developing their public speaking and performance poise. Forensics doesn't require an audition. 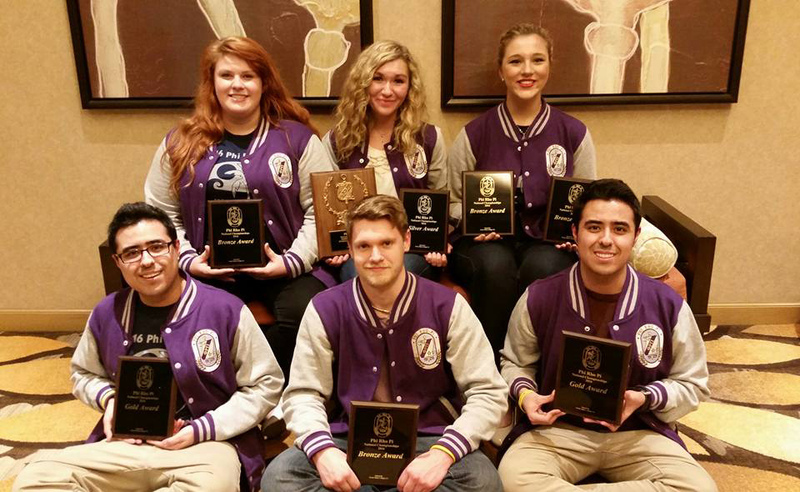 MCC Forensics won its first team award in six years at the Phi Rho Pi National Forensics Tournament 2016 hosted by Irvine Valley Community College in Costa Mesa, CA. Also competing was Liz Sullivan, team captain.